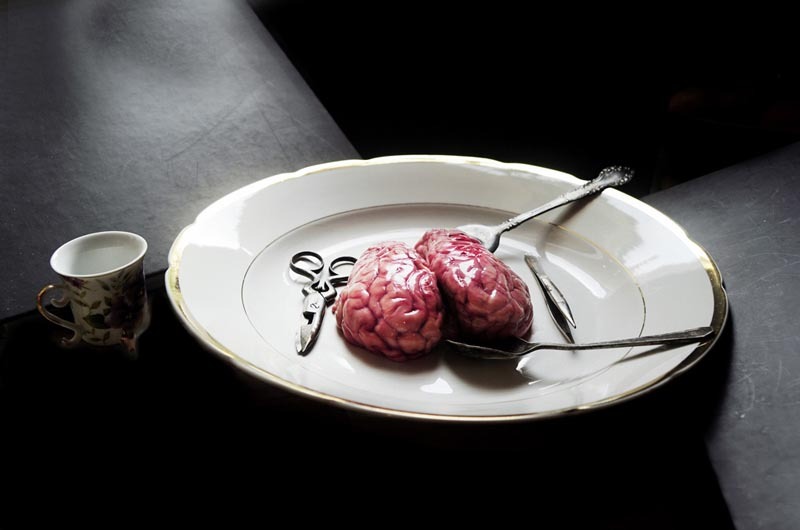 Israeli scientist and photographer Eran Gilat combines both passions in a visual study influenced by his constant exposure to various biological tissues and specimens. His photo series Life Science offers an artistic expression of scientific observations, research methodology with an emphasis on aesthetics. 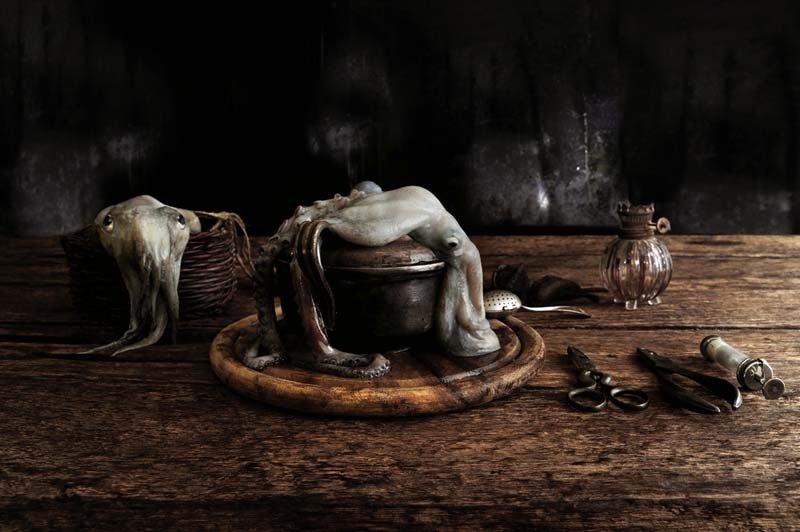 Disturbing to many, there’s an eerie beauty to these somewhat morbid painterly photographs. Hard not to compare them to 17th Century Dutch still lifes.